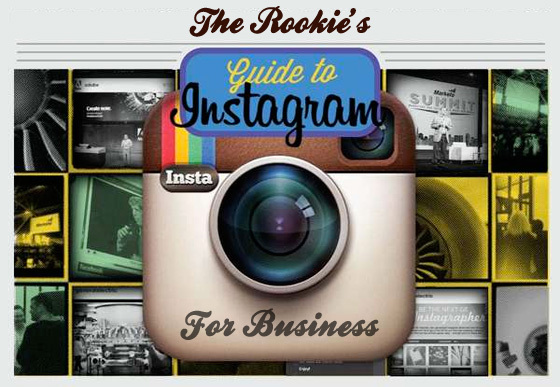 As a business owner, what do you think about when you hear “Instagram”? Probably that it is a social media site used mostly by teens/young adults to post random pictures and to start small B2C companies for selling clothes over the Internet. A blog on Hub Spot by Allen Gannet insures readers that Instagram is in fact being used more by B2B companies for branding and engagement with customers. I informed my pervious supervisor to make an Instagram page for his company; of course he didn’t, so hopefully after this post many of you will take head to my suggestion. Oracle, a software and engineering company, uses Instagram to highlight their corporate social responsibility programs. Many of their post are of employees participating in community services with also a dash of the personal side of their company, like the sailing team. With them having just over 1000 followers, this is drawing in huge engagement and interaction. General Energy (GE), who has been a pioneer in the energy and technology department, uses their profile to feature pictures of the various engines they install into jets—from stage one of building the engine to installation. Cisco, one of the leaders in Internet connection, utilizes their page to promote new products offered and to spotlight their employees by posting screenshots of their personal quotes. CBRE, a commercial real estate company, posts pictures of their many building around the world—encouraging international relations. To further educate you on the importance of using hashtags with your post, Hub Spot conducted an analysis. They researched the efficiency of how hashtags improve visibility of your page by comparing engagement (interaction per 1,000 followers) to the number of hashtags for all data collected. They found that there is in fact a direct correlation between the two but after the use of about five hashtags, the effectiveness wanes. Nonetheless, hashtags are very important to use when posting because when conducting a search on Instagram there are only two ways to search: by user name and hashtags! To encourage optimum success with your brand on Instagram, hashtagging is a must to increase visibility and traffic to your page which results in more followers. Just keep you hashtags appropriate and consistent. 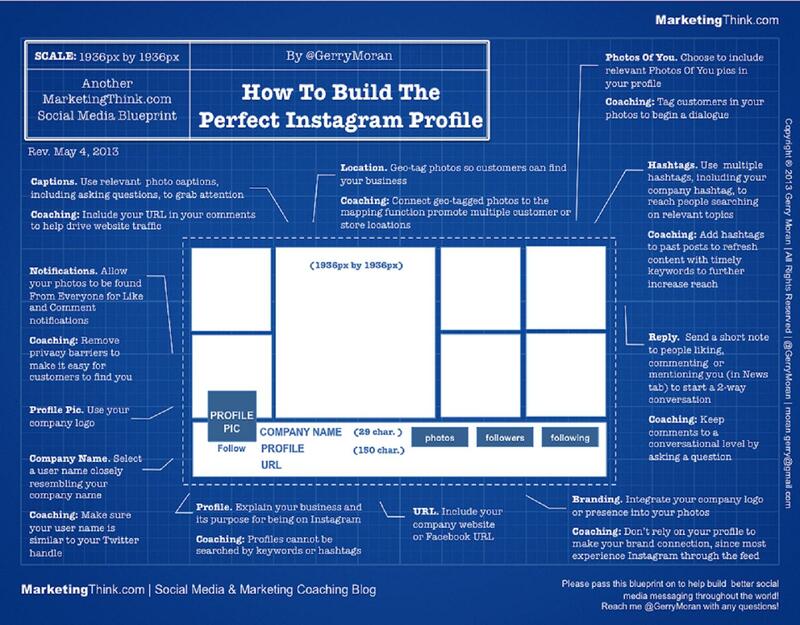 Now you’re all set to start your companies Instagram page, just remember the few pointers I gave and within time your Instagram engagement with customers, branding, and following will grow. Download the Instagram app on any Smartphone, tablet, or iPad to create your profile or visit the Instagram webpage for any more questions. What’s up, of course this article is in fact fastidious and I have learned lot of things from it regarding blogging.